We are an established company that with our experience, expertise and efficient approach. We have built up a courteous, professional reputation with our customers. 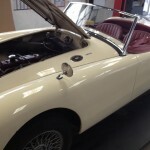 We have highly skilled mechanics to carry out any task. Your vehicle will be tested to meet VOSA Standards. 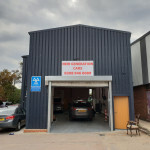 We are a fully approved MOT Testing Station. 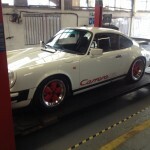 Servicing / brakes / exhaust / Our fully qualified mechanics will give your vehicle 100% quality service. 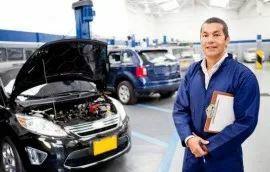 We have the latest electronic computerized system in order to properly diagnose and rectify faults. The service was second to none, very friendly. I have been a client of New Generation Cars since 2008. 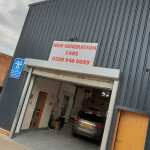 I have been a customer of New Generation Cars for many years. 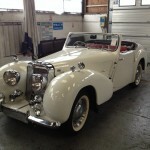 The service has always been very good and prices are very reasonable. 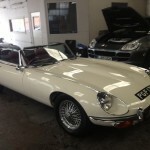 I have been very happy with the work that they have done on my car.